Welcome to the I Like Crochet Previews. 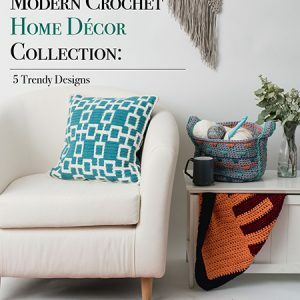 Here you can find free crochet patterns, CALS, and other helpful crochet tips. Everyone loves a cheerful kitchen full of delicious aromas, family hubbub, and plenty of conversation. Cleaning up the kitchen? Not so much. 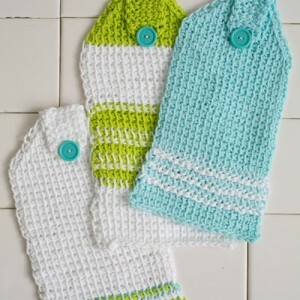 But when these pretty Kitchen Casuals Hanging Towels from I Like Crochet hang by your sink, you’ll approach dish washing with a whole new attitude! “I love this pattern!” is what crocheters say when they see the Checkered Country Basket design. And who wouldn’t love this fabulous checkerboard basket? One-skein patterns are sometimes called “one-skein wonders,” and we think they deserve the moniker! It’s a wonder how many projects can be made from one skein of yarn. From sock yarn to worsted-weight or bulky yarn, we have patterns for that special skein that has been languishing in your stash for years. Spring is nature’s way of saying “let’s party”—and you’ll be ready with this light and swingy Dancing Dolman Diamond Top. 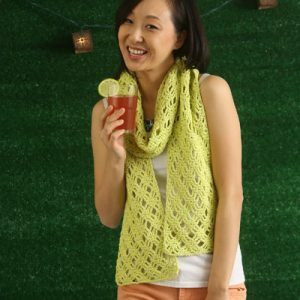 Pretty and flattering on just about everyone, this pattern combines two lace motifs you’ll love to crochet and wear. Anyone who’s spent time at the beach knows that the breeze can get pretty cool at night, and that’s where the Lime Breeze Scarf comes in. 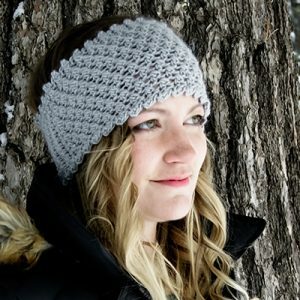 Its openwork stitch pattern has just the right amount of warmth for chilly evenings. If you think you know Granny Squares, think again! 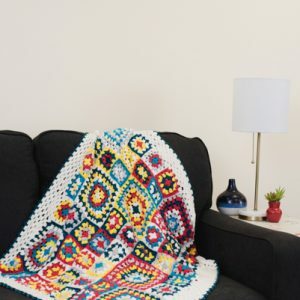 The New Easy Granny Blanket pattern will give you a whole new perspective—and you’ll love it! The pattern will hold your interest while you’re stitching and attract admirers when you’re finished. 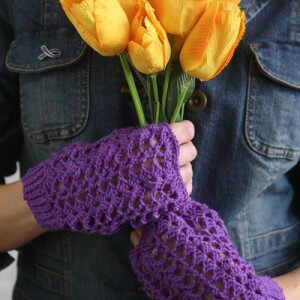 When you’re looking for a little warmth and a lot of style, turn to the Proper Plum Lace Mitts pattern. Pretty and practical, flirty and fun, this pattern’s vintage vibe goes just as well with a denim jacket as it does a frock coat. WHOA—these patterns are a blast from the past! 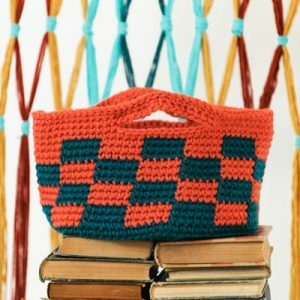 I Like Crochet has been bringing you the best patterns available anywhere since 2014, and we want reel back the years to the Debut Issue! It was springtime, and our editors were working hard to bring you fun, exciting patterns that evoked the fresh start that spring brings every year.